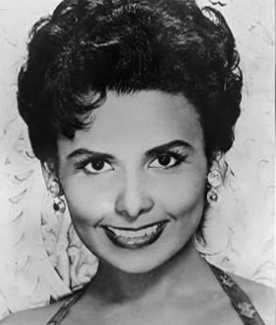 President Obama marked the passing of Lena Horne, calling her a great entertainer and a tireless worker for justice and equality. The American singer, actress and dancer, (1917–2010), enjoyed a six decade career on television, screen, and stage and redefined black roles in entertainment. She died Sunday at age 92 after a breast cancer diagnosis three years ago. Horne’s one woman show, Lena Horne: The Lady and Her Music , opened in 1981 and ran for more than three hundred performances on Broadway, and earned her numerous awards, including a Tony.